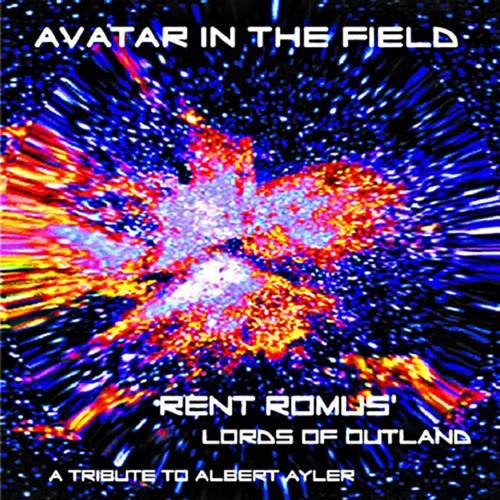 Eight years in the making Rent Romus pays tribute to the a unique founder of free form music. Albert Ayler was a unique creative force in modern American music whose contribution can never be completely measured. Although misunderstood during his life by many of his contemporaries, critics, and music fans, history clearly shows the magnitude of his contribution. A careful listen to the flow of his music and rhythmic inner pulse, as compared to other works in his time is evidence of this. Even his contemporaries could but attempt to mimic his legacy. His influence can be seen, heard, and felt in many of today’s American music scenes. Although I will not speculate on Ayler’s philosophy I would say his music appeared to follow a path of change and spirituality that has as of yet, not been fully realized.